Require that leaky tap or shower fixed or Toilet leaking? 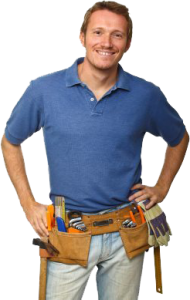 049 Plumber’s experienced, completely qualified plumbers are skilled in all areas of bathroom plumbing repairs and maintenance, from fixing leaking toilets and taps to clearing blocked showers, drains and waste pipes. 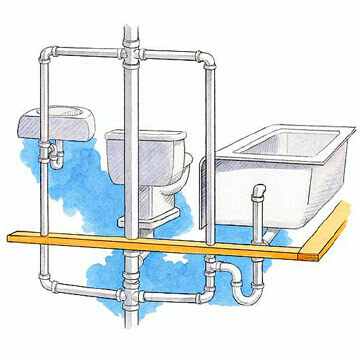 Bathrooms need the most attention when it comes to plumbing. 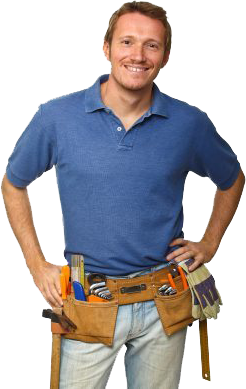 We offer high-quality plumbing workmanship, planning, and guidance. If you have a bathroom plumbing issues, you can rest assured that it will be settled quickly by our emergency plumbers, who carry out everything. Don’t hesitate – call us on 04 9758 6237 and we will come!